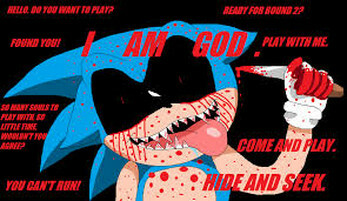 can you make download for chromebook please. um i cant play for some reason when i downlaoded it it didint play. why? Oh my god!!! 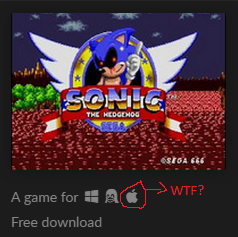 Can't you not see the Apple logo near the game thumbnail!?! P.S. 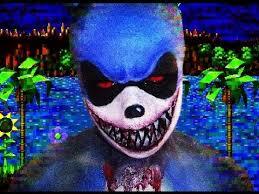 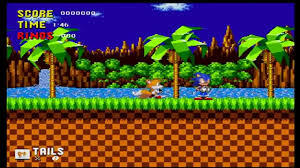 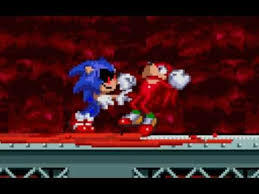 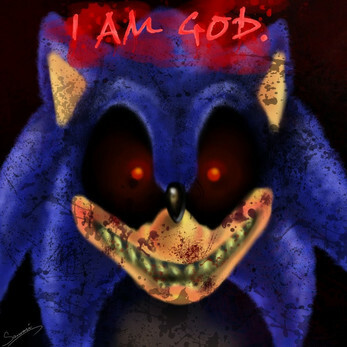 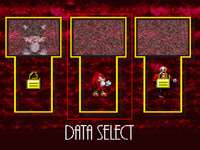 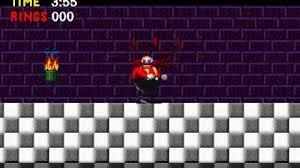 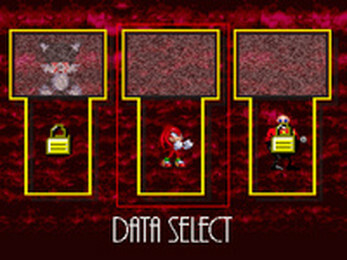 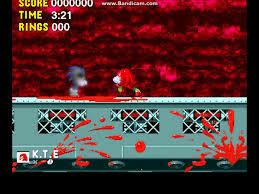 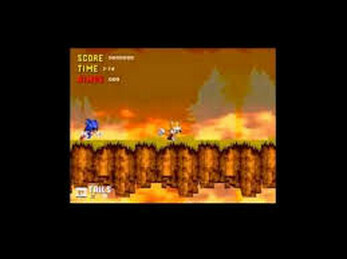 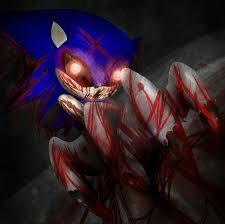 The ''Sonic.exe'' link directs you to the full Creepypasta.